What’s not to love about these mini tubes of coloured icing? There are 2 types (primary or pastel) and they come in packages containing 4 shades. Best of all, the icing drys hard so you can stack the cookies. I’ll admit, I still prefer homemade icing for sugar cookies (actually my grandmother’s icing to give credit where credit is due) but once midnight rolls around and i’m still not finished icing (on the eve of a special event), I COULD KISS the person that invented Scribblers. 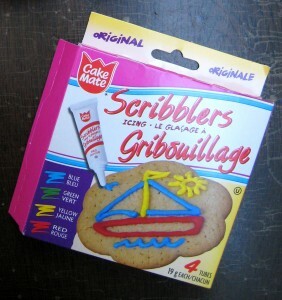 I wouldn’t recommend using these icing tubes for big jobs; they’re just too small. 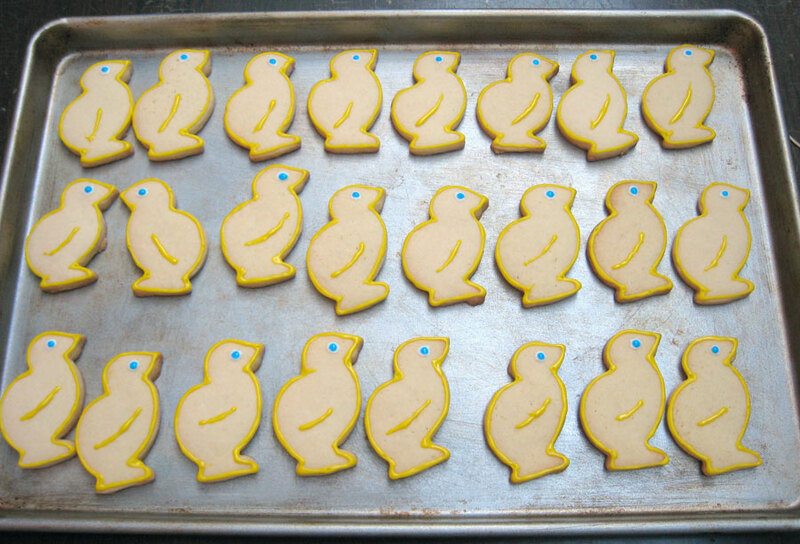 It would be costly and the icing dries too quickly. 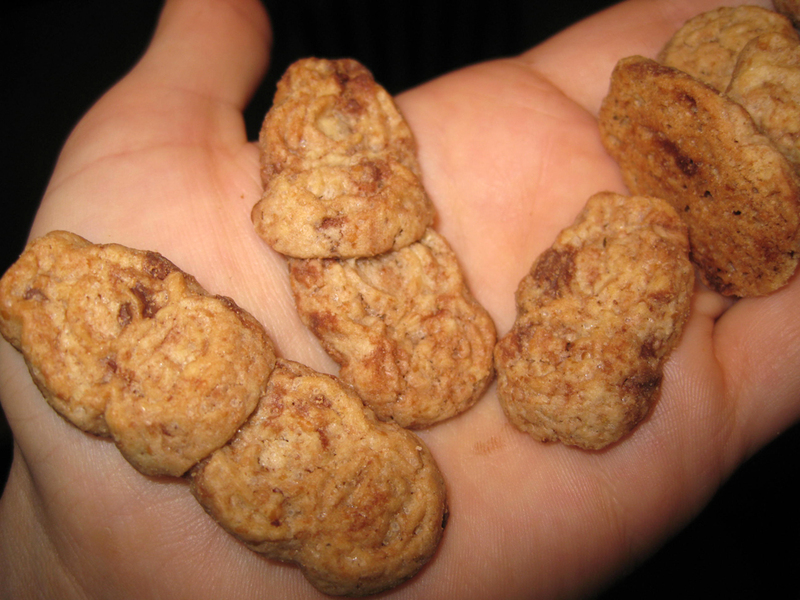 For small details (like eyes, hair, a bow, polka dots etc…), they are fantastic. 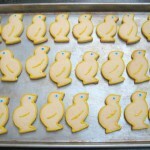 I used Scribblers twice recently, once to outline our Easter sugar cookies. 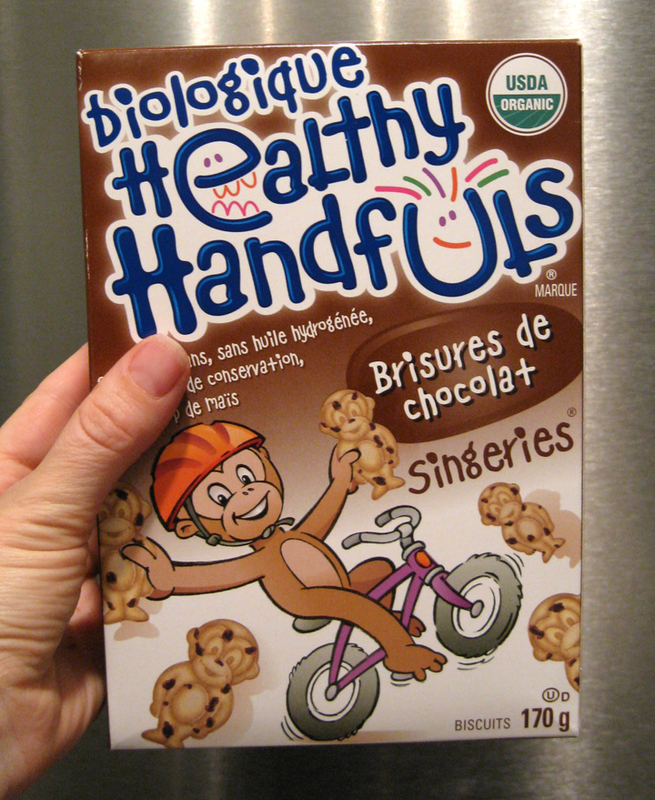 This was the first time the little ones ate cookies so we didn’t want to use much icing (and we went scant on the sugar in the cook ies themselves). That little bit of icing definitely made the cookies look more festive. 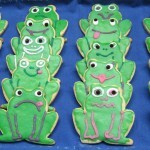 I also used the Scribblers to draw faces on the frog cookies we served at my son’s 1st birthday party. It worked brilliantly and saved me a lot of time (something that I have little of these days). p.s. 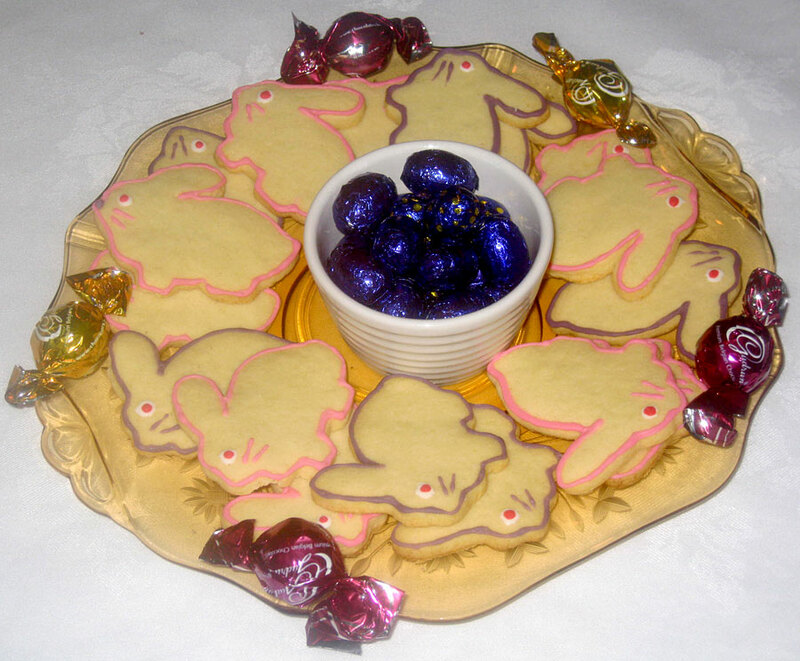 On the subject of credit where credit is due…thanks Mom for baking these cookies and thanks Dad for helping me ice the frog cookies…it takes a village, people. 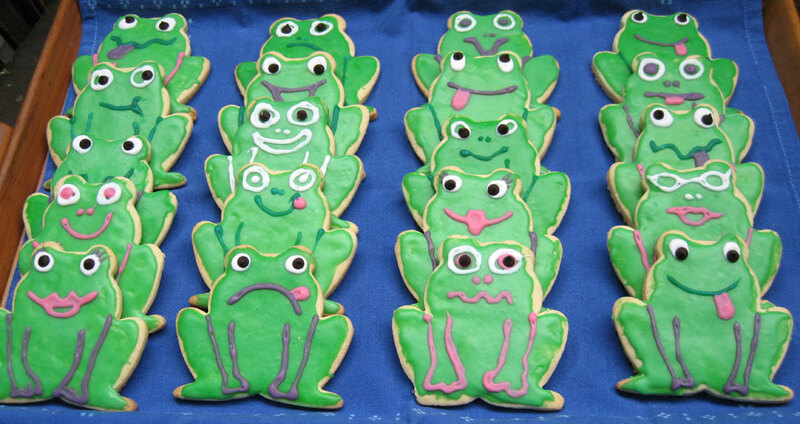 p.p.s The frogs with the psycho eyes were done by Dad, he thinks he’s so funny…sigh.